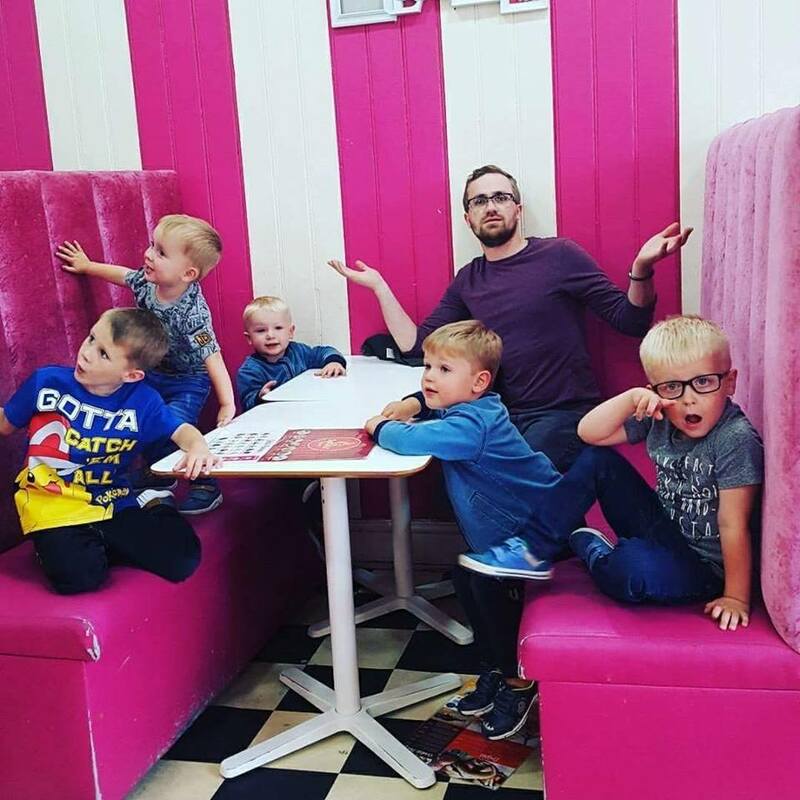 If you want to find out more information around Reviews, Sponsored and collaborative or Guest Posts on the Yorkshire dad click here. If you would like to find out more about me, my family and my interests go and have a read of my about me page here. I apply tags on my blog posts to give visibility to those reading those posts that they are either posts written in collaboration with someone #CP or a sponsored, post written by someone else #SP.